With everyone going off to JewCamp at different points this summer, I am in the midst of Operation Grateful Mama. Lists of what to bring. Lists of what not to bring. And, of course, everything has to be labelled. Several years ago, I discovered Mabel’s Labels. I love the name. Say it with me: may-bulz lay-bulz. Lovely consonance, isn’t it?? And the colours are cheerful and fun. And the labels themselves are extremely durable. Practically perfect in every way. But more than that, it is the best shot I have of making certain that any of my kids’ belongings make it back home with them. Not all, of course. 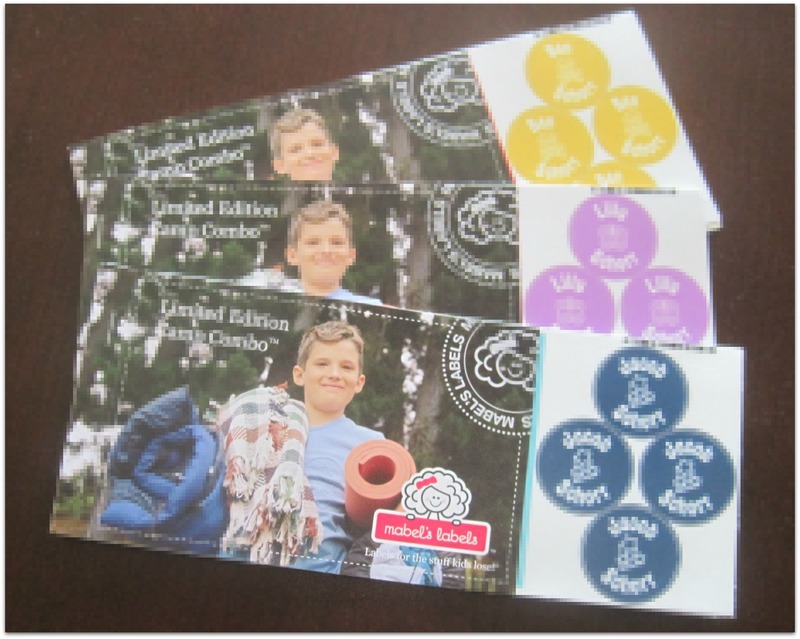 Short of hot gluing every item to my little darlings, there is nothing that can guarantee a one hundred percent return when it comes to kids, belongings, and camp. In my experience, the only guarantee is that things will get lost. In the first week — if anyone is up for a wager. Funnily enough, I don’t mind putting the labels on their stuff. It’s like tucking a little bit of home into their belongings. What are your kids doing this summer? How are you helping them prepare?? I love Mabels Labels, but with 2 kids going to camp, it added up to a total that I wasn’t willing to pay.I decided to spend $3 on a Sharpie marker instead! As for other ways of preparedness, I’m going to try not to cry when I drop her off. I’m going to miss her! Pricey…but so worth it for me. No way am I going to spend the time with the Sharpie and every piece of clothing and stuff.